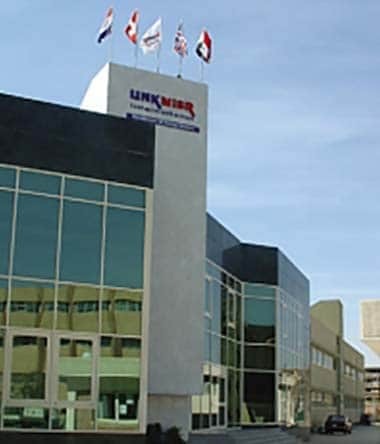 In 1993 LinkMisr was established at the industrial city of 10th Ramadan city. 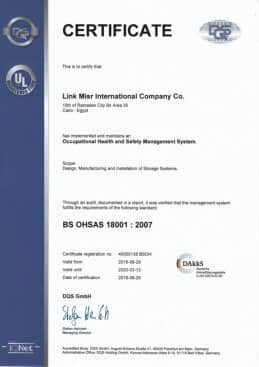 LinkMisr manufactures under license from Link 51 UK. The company in the last twenty years continued growing and sustained its position as the market leader in Egypt and other countries in Middle East and Africa. 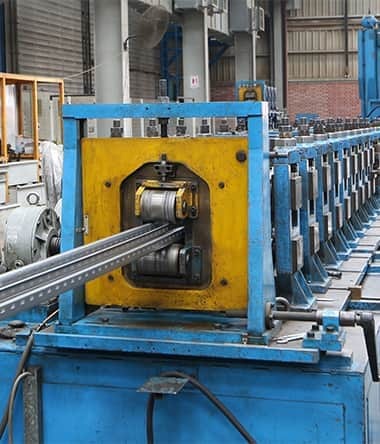 LinkMisr now owns and manufactures it's products, in 3 plants with total area of 21,000 sqm, using the most modern equipment’s. Our Product range includes shelving system for various applications to meet different customer requirements: light, medium load shelving and heavy load racking system. Our clients include pharmaceutical companies, hospitals, automotive companies, hotels, clubs, readymade garments companies, petroleum companies, banks, the food industry and supermarkets, among many other industrial and business sectors. LinkMisr provides complete solutions including the design, supply, installation and after sales services with the help of a highly qualified team. Regular testing is carried out on our shelves inside the factory to ensure that our products are compliant with the relevant Egyptian and British standards. Sustaining our position in the local market as market leaders, while growing rapidly and profitably to become the market leaders in the Middle East and African. 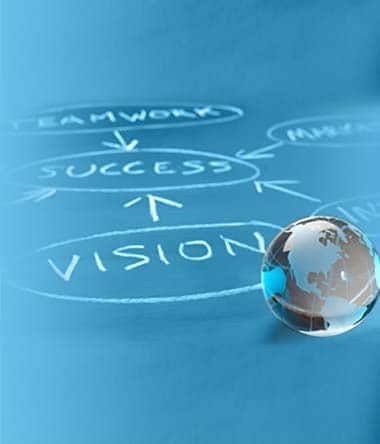 Our mission is to provide high quality products that combine performance with cost effectiveness. To our customers: through providing modern & efficient storage systems. To our suppliers: by Keeping a long-term relationship. To our staff: by providing a motivating environment that encourages innovation & loyalty. To our environment: by providing high quality products that are environmentally friendly. Honesty: Talking straight Being Genuine & Ethical. Caring: Listening Carefully to others, working together to achieve shared goal. Innovation: encourage Creativity and proactive attitude. 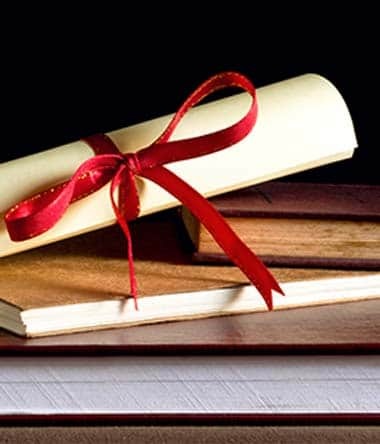 Expertise: Combining the Know-how with the requirements of the Market. Customer Service: Exceeding our customer's expectation. 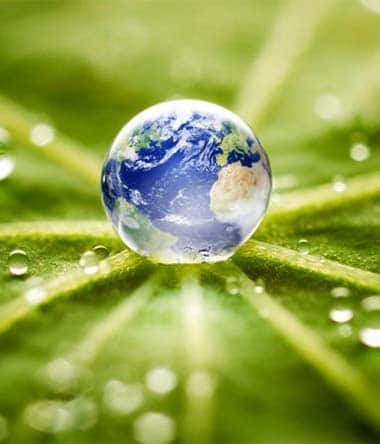 We seek to minimize the environmental impact of our activates through the prevention of pollution, minimizing waste, promoting good environmental management practices, using environmental management system which are externally audited through ISO 14001. We are committed to conducting our activates and operations in line with current legislation seeking continual improvement within all areas of our business. comply with relevant environmental legislation and other requirements. reduce the production of waste, encouraging wherever possible its recycling and manage the effective disposal of waste through approved agencies. minimize the actual and potential environmental impacts associated with our activities. evaluate environmental impacts when considering new plant, equipment or processes. encourage company-wide involvement by providing training to all staff on environmental issues and by providing opportunities for staff to contribute to environmental improvements. 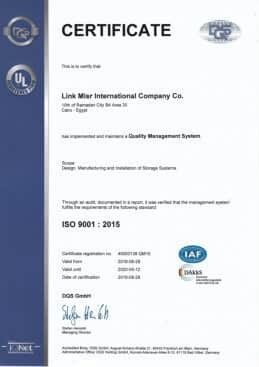 LINKMISR INTERNATIONAL is an associate member of the FEM RACKING AND SHELVING PRODUCT GROUP (ERF). N.B: Link Misr International attends the FEM Racking Product group meetings and is influential in current standards design activity. Quality Policy Statement – Details of our commitment to meet customer requirements and enhance customers’ satisfaction with our products and services by operating all our processes under controlled conditions and to the highest possible quality. Environmental Policy Document – Details of our commitment to the effective management, monitoring and control of all operations through an environmental management system in accordance with ISO 14001. 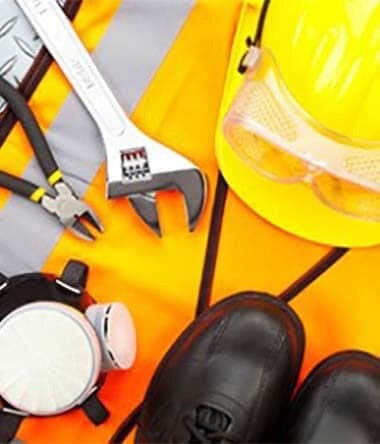 Health & Safety Policy Document – Details of our commitment to the continual improvement in our Occupational Health and Safety Management activities and the recognition that the disciplines of occupational health and safety are integral to our management functions. Integrated Policy Document – Details of our commitment to implementing an Integrated Management System to work towards the continual improvement in terms of meeting customer requirements, providing safe working systems and preventing pollution. N.B: LinkMisr International attends the FEM Racking Product group meetings and is influential in current standards design activity. 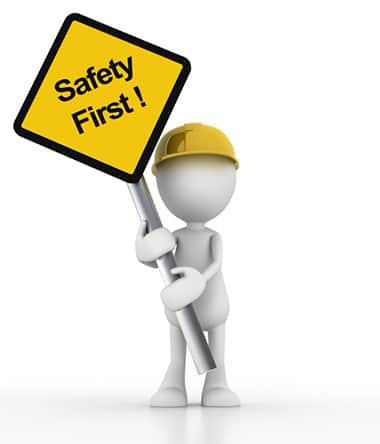 We are committed to high standards of health and safety, recognizing our duty care and the benefits of providing safe working conditions. We aim to achieve continuous improvement in health & safety performance using robust health & safety management system and practices in line with ISO 18001. We provide equal opportunities to all existing and prospective employees recognizing that our success is dependent on the quality, effectiveness and skill base of our employees. LinkMisr priority is to offer high standard medical insurance for all its employees.